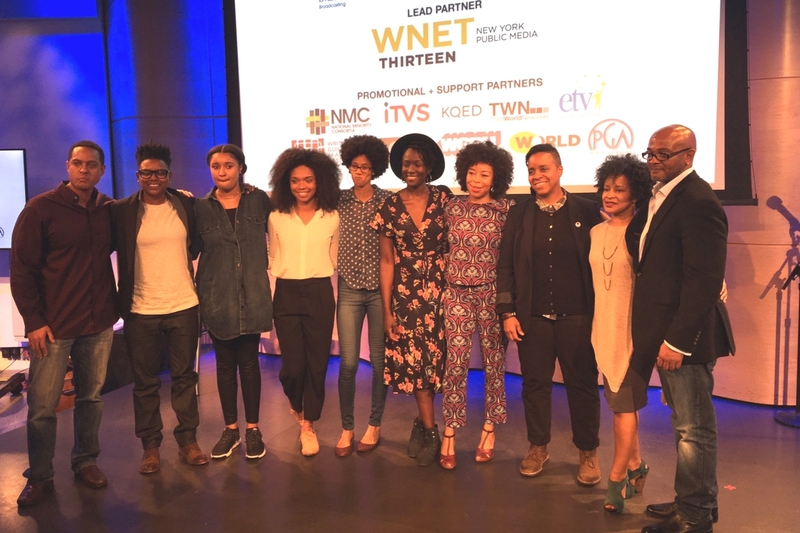 #BlackGirlMagic was in full effect as Black women took all the prizes in the National Black Programming Consortium’s second 360 Incubator + Fund. 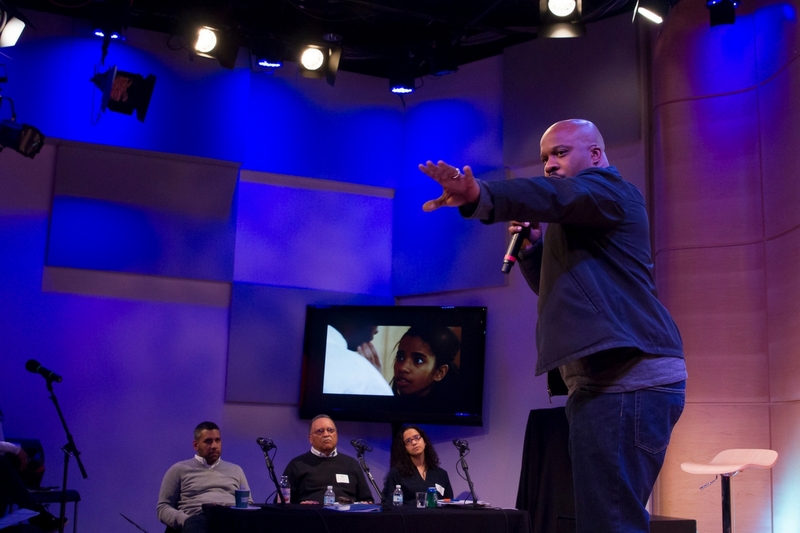 Seven producing teams to compete before public media, television executives and funders for up to $150,000 in development funds for their series at National Black Programming Consortium (NBPC) “Pitch Black” Forum. 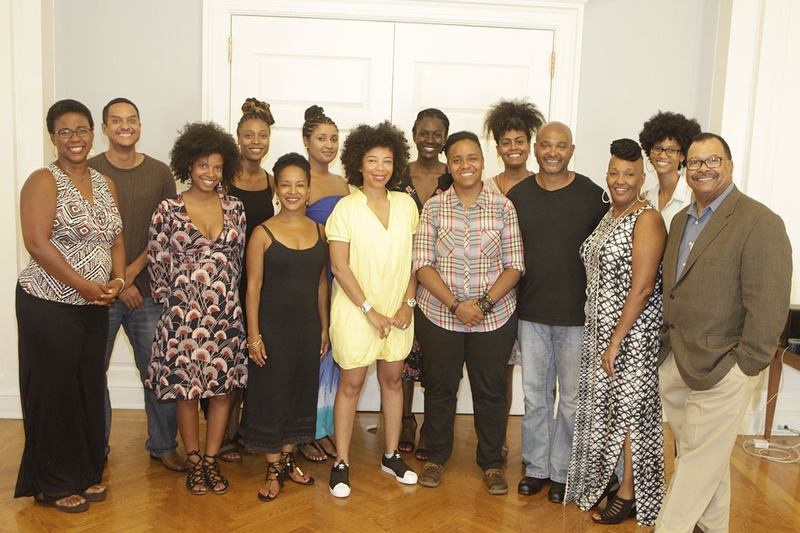 Sophomore class of NBPC’s 360 Incubator + Fund to include 7 producing teams competing for up to $150,000 in development funds for their TV, web series pilots.